Follow Daniel on Twitter: @DMG_FutexLive. How Dan landed his first job as a book-runner, and later traded in the pit, basing decisions off of ‘gut instinct’ (which came with many challenges). The “free money” that was available in the transition to electronic trading, and what lead to an improvement in Dan’s trading performance. An overview of how Dan analyzes the market for trade opportunities, and the value of understanding correlation between various markets – the big picture! How Dan uses tools such as the price ladder and market profile for greater context about the price action and to confirm trade idea. We discuss the advantages of prop trading and ‘risk tolerance’ – can it be taught, or is it something built into your personality? 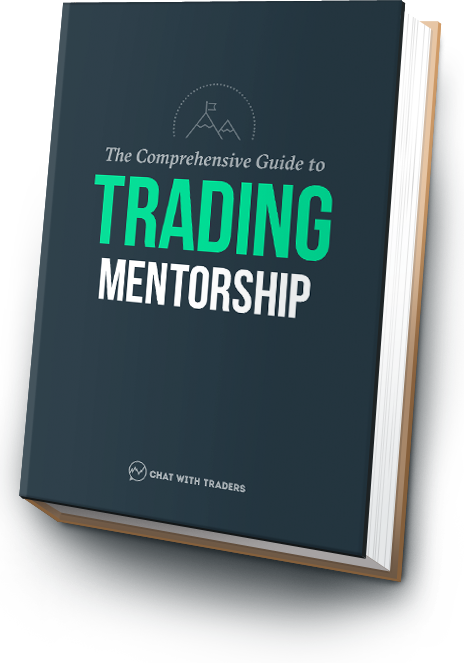 How traders new to the firm are trained during a 12 week initiation process, and the anticipated length of time before consistency is achieved. A guide to the success/failure rate of prop traders versus the retail sector, and words of advice for traders who feel stuck in the mud. FutexLive.com – Follow this link to learn more about Daniel, Futex, and the resources they have available for aspiring traders. Futex.co.uk – Similar to the link above, except this site is more centered around Futex as proprietary trading group. @DMG_FutexLive – Go ahead, follow Dan on Twitter (especially if you trade similar markets).